For my birthday this year I was lucky enough to receive the most beautiful equestrian gift that was 100% for me and not one to share with the horse. 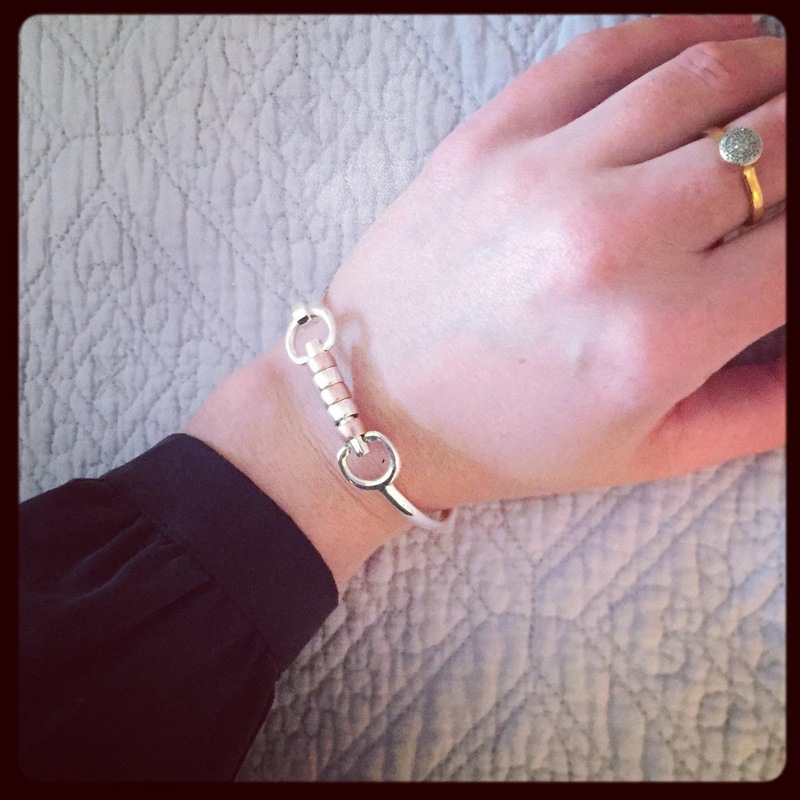 An exclusive sterling silver and rose gold, cherry roller snaffle bangle bracelet from HiHo Silver. Unwrapping the purple box of perfection filled me with excitement, I knew my present was from HiHo Silver because of their trademark packaging...but didn't know what was inside. I Immediately clipped the cherry roller snaffle bangle bracelet onto my wrist and it has rarely been taken off since. Dressed up or dressed down, it is the perfect accessory that any equestrian would fall in love with. And, if a bangle isn't their thing. 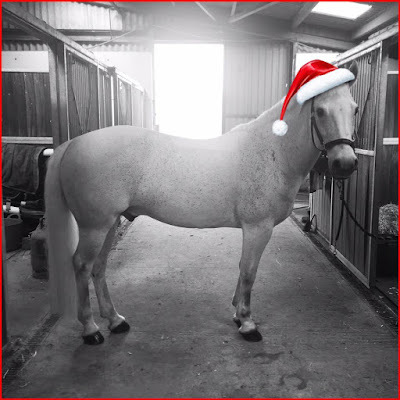 HiHo Silver have an exclusive range of equestrian jewellery, including necklaces, earrings and rings...prices range from £25 to hundreds, with something to suit every pocket. As I walked past the Hauke Schmidt trade stand at the British Dressage National Championships, a pair of gold and brown Arabella riding gloves caught my eye, glimmering in the sunshine. I put my head down and hurried off to watch my dressage idols. During an interval, I convinced myself that going back for a look wouldn't hurt. After all I am an adult and totally capable of looking without buying. I was encouraged to try the pair of the Arabella riding gloves I had fallen for by the friendly faces on the Hauke Schmidt trade stand, they took the time to understand what gloves I currently wear and favour? What size I am and when I wear my gloves? They warned me if I chose the elegant Arabella glove that I must not wear them to muck out in, or during my yard chores - I chuckled to myself, with my OCD...there isn't any risk of that happening. The Arabella riding gloves are made from the finest lamb skin leather, beautifully soft, lightweight and surprisingly thin, they hug the hand like a second skin. I dropped down a size from my normal 7.5 to a 7, the Lycra inserts above the knuckle area allowing all the movement I needed. The lamb skin leather of the Arabella riding gloves provides incredible grip, even in humid or wet conditions and available in black, brown, navy and white. The Hauke Schmidt Arabella Riding Gloves are exceptional to wear and ride in. 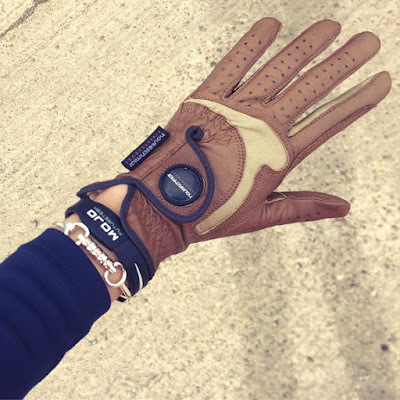 At £45 they aren't something I would have splurged at online for fear of them not being worth the price tag, therefore seeing and feeling the gloves at the British Dressage National Championships was the push I needed to buy into this innovative brand. 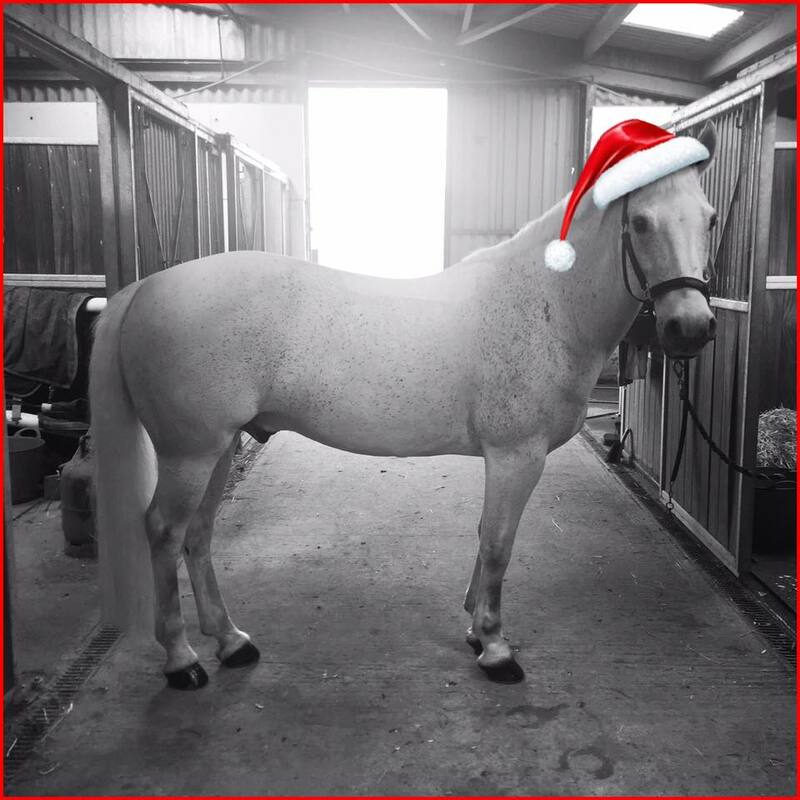 If the equestrian in your life never hops into the saddle without wearing gloves, I recommend splurging on a pair from the Hauke Schmidt range for them this Christmas. They won't disappoint...now which colour shall I have next?